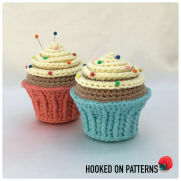 I'm the owner and crochet pattern designer at Hooked On Patterns. 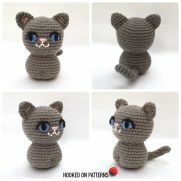 I create all sorts of fun patterns - for the home, kids, amigurumi, seasonal occasions and clothing. 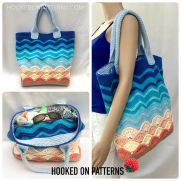 Or visit my website and even subscribe to my newsletters for special offers! The second part of my Bathroom Spa Gift Set is this handy cleansing/make up headband! 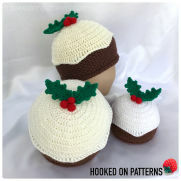 You can find the Free online pattern for this here: https://hookedonpatterns.com/crochet-blog/free-crochet-headband-pattern Enjoy!